Security and performance were once considered separate issues requiring very different solutions. But now that malicious hackers have discovered new and better ways to affect both aspects of a website, you need solutions that can plug security holes while enhancing frontend performance. How is that possible? 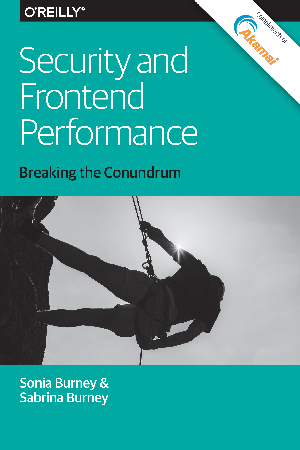 In this report, we explore browser-based solutions that can beef up security and enhance end-user performance in one stroke. This report examines several techniques for dealing with third party content issues in the browser, including HSTS, iframe, and prefetch. It also dives into service workers and browser-based scripts that provide many security and performance options. Download it now and learn how you can jointly improve security and increase performance.